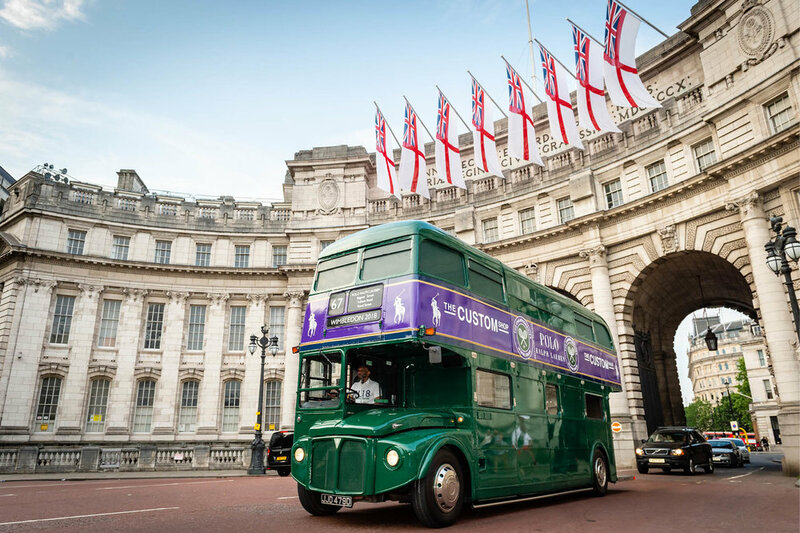 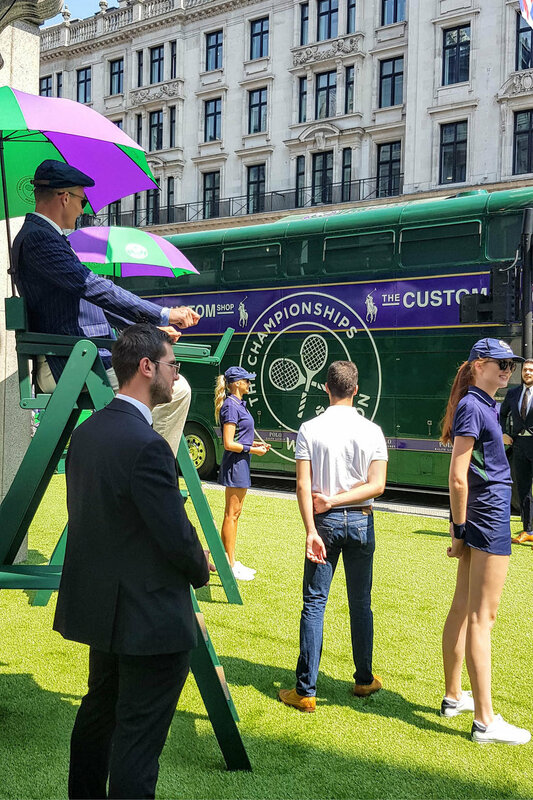 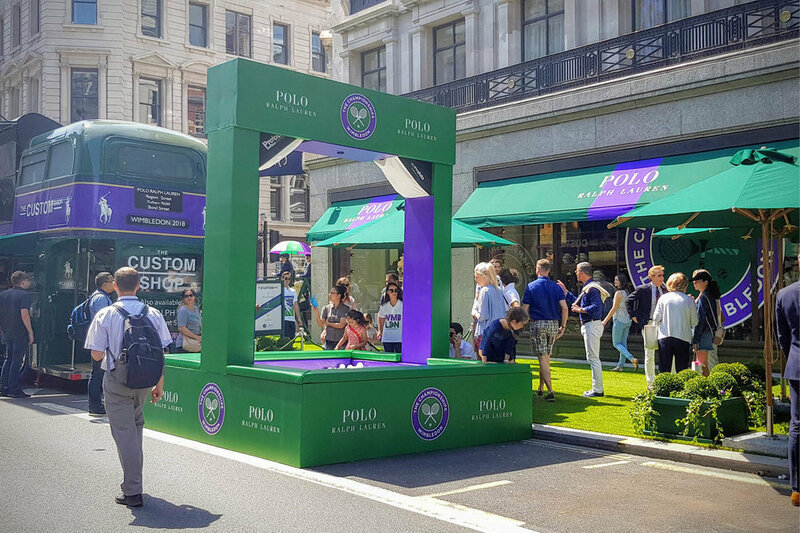 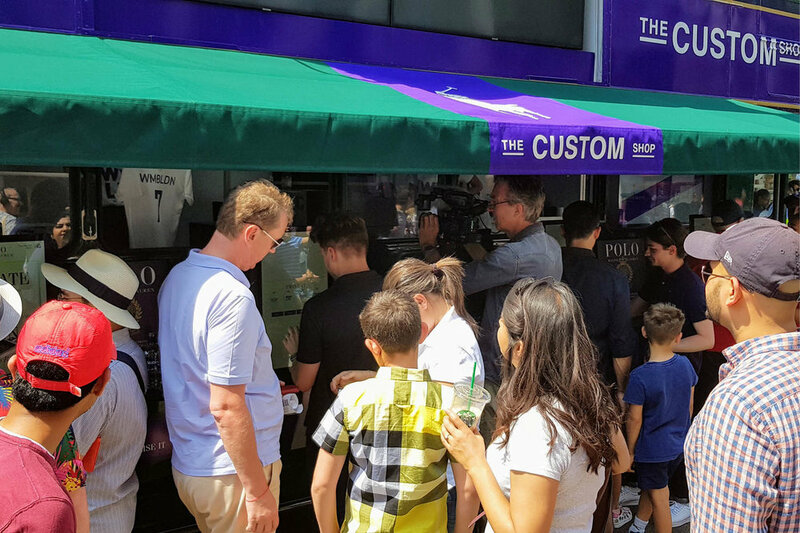 The Ralph Lauren Custom Shop is featuring at the Regent Street Summer Sundays and at Wimbledon. 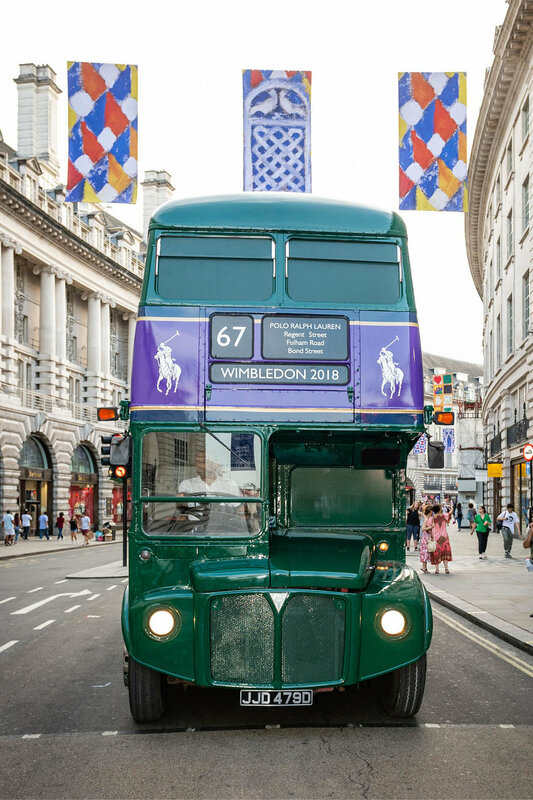 The bus can customise a Ralph Lauren shirt while you wait. 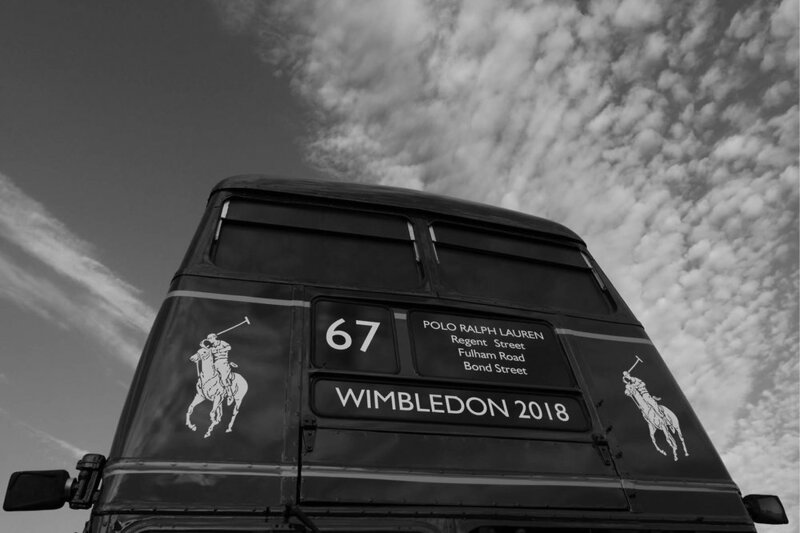 The longstanding association for Ralph Lauren at Wimbledon is now amplified for the public being able to craft a commemorative shirt to take away with them from their visit. 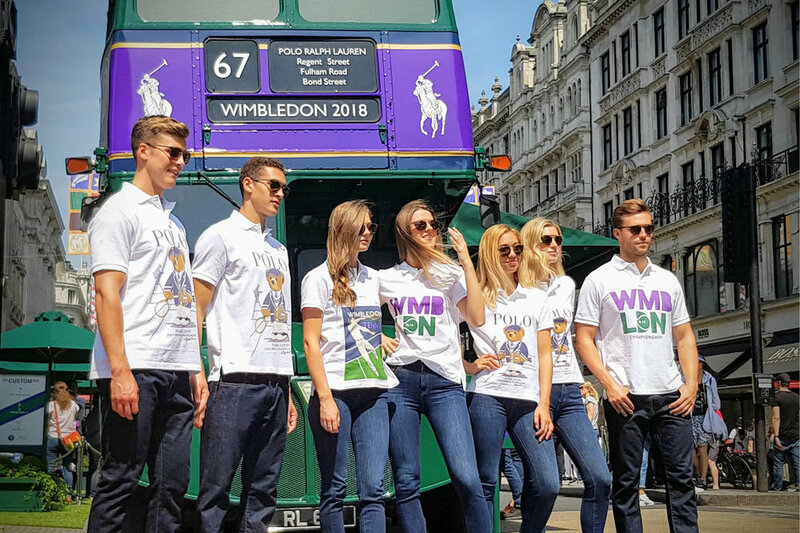 We are proud to be working with the great team at #RalphLauren on this initiative.